For information on our recent and upcoming meets, please check our website. In order to run our Meets, we always need parents of swimmers to offer their services to be trained as ASA (British Swimming) Officials. This will assist your swimmer and other swimmers in the club to achieve their potential by being able to compete at all levels. As with any sport, volunteers are the lifeblood of our organisation. 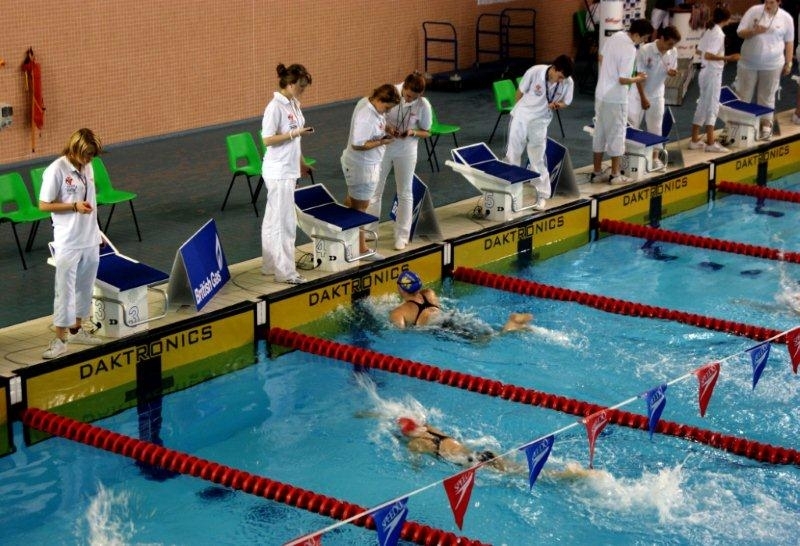 The training is provided locally and once qualified, you get a poolside view of the action, free refreshments (often including lunch), maybe a seat, maybe even a t-shirt , but most of all a sense of wellbeing for giving something back to the sport, the club and your swimmer! Read more here.